Sinds posterooohpperhoofd Drew Struzan zijn kwasten heeft neergelegd, dachten we volledig te zijn overgeleverd aan het photoshop werk dat de meeste filmproductiebedrijven graag zien. Op de kunststukken van The Alomo Drafthouse en Mondo Tees (en nog wat eenzame kunstenaars als Graham Humphreys) na tenminste. 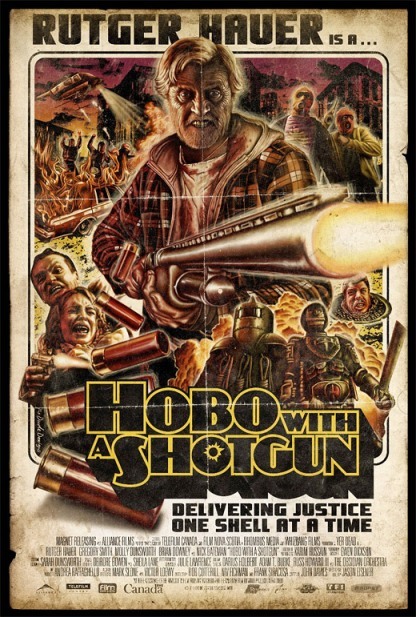 Totdat Hobo with a Shotgun uitkwam en een ploeterende posterontwerper een pooohging deed onder de aandacht te komen van de filmmakers. Die gaven gehoor aan zijn kreet en Thomas Hodge, oftewel The Dude Designs, maakte een poster die de reputatie van de film dik, maar gepast opluisterde. Uiteraard maakte ons dat matelooohs nieuwsgierig naar de filmcooohllectie van Tom en dus vroegen wij er simpelweg naar. Ziet u hieronder Tom's enorm enthousiaste relaas, geheel passend bij zijn koddige collectie... (in het Engels, omdat Tom Engels is en hij het zelf zo ook nog eens kan teruglezen, zonder dat hij bang hoeft te zijn dat we ongepaste dingen zeggen over hem...). 1. A warming-up: What does the collection consist of (books, merchandise, DVD, Blu-ray, laserdiscs, VHS, everything counts...)? I've recently moved house and studio though so a lot of it is still boxed up and not properly sorted. Some stuff is even in my mums loft still, I just don't have the room to display it all. I've got a load of DVDs, blurays and videos... so my girlfriend says, but I don't think it's as much as some. Through the poster work I've met people who have got whole rooms dedicated to VHS collections (even climate controlled!!!) . If I ever made a fortune I'd definitely build a replica retro video shop, get an old school TV and an home cinema room of course. I also have a fair few books of old film posters, video covers etc. I love collecting the old video covers, and have the walls covered in them. I do have a bit of merchandise too but as I've recently gone full time on the poster designs I've had to cut back on the spending! Also posters, but like i said they are all in tubes still. 2. All the great start out with nothing: where did it all begin? I'm a guy and we collect by nature, from stuffed toys, to action man to films! I remember collecting loads of wrestling stuff, I used to have a massive door poster of Hulk Hogan, Then me and my cousin got friendly with the local dodgy video guy and we used to buy boxes of old sample video covers off him (man I wish I still had them), then I got into Batman when the first film came out so had loads of posters. I made my own model Batman out of clay. I'm one of the few people who don't think the new films are as good!!!! Then I got massively into Alien and had the collectible models of all the alien monsters, you had to build your self back then. I even have a full size chest buster which resides in my mums loft and I keep meaning to bring it back to repaint, it must look VERY crude now! 'Every child is an artist. The problem is how to remain an artist once he grows up'... Simple, don't grow up!!! 3. What has been the latest addition to the collection? I was recently sent a massive very rare poster by the Producer Ace Marrero who I designed a film poster for the new film he produced, Madison County. 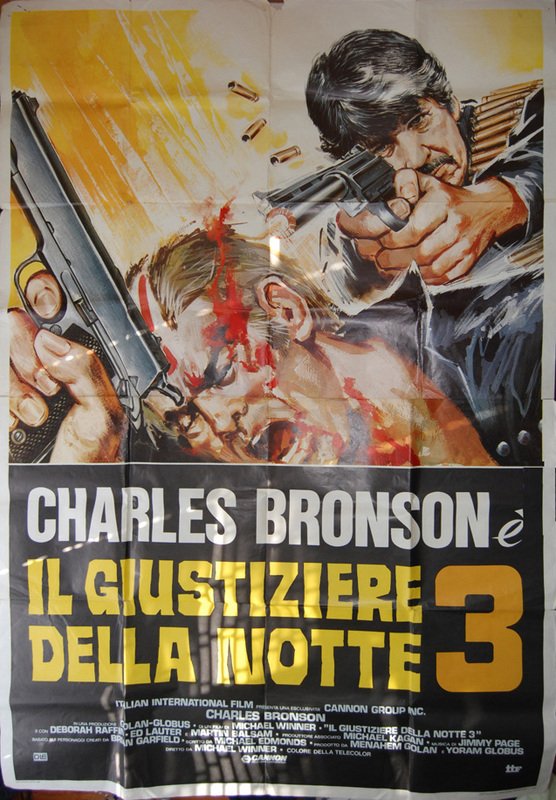 It's a massive, over 6ft, Italian poster of Death Wish 3! Possibly one of the greatest film poster designs ever! 4. Time to boast: can we mark up the number of items (per category)? Can I plead the 5th for Tax reasons! The highlights are roughly around 625 DVDs and about 40 blurays and a few videos.. some English banned pre cert VHS video nasty films are the best finds! I've got the original rental copy of Return of the living dead video which I recently got Graham Humphreys (the original cover artist) to sign so that's all framed up now! Some of the best books are novelisations of The Thing and Return of the Living Dead as well as an awesome book Bronsons Loose about the Deathwish films as well as Return of the Living Dead history. Art books I recommend are Shock Horror the art of the Video Nasty, Stephen Romanos Shock Festival and The Art of Hammer among others! Collectibles I've got are a sweet Thing model of Kurt shooting the dog thing, some new Night of the Living Dead figures, plus a bunch of old Captain Halock bendables figures, a sweet 14 inch Spike from Cowboy Beebop. I did have a brilliant original canned captured ghost coke can but my Uncle opened it one Halloween night thinking it actually was a can of coke. 5. Which item is shown to all friends and acquaintances (if they like it or not)? 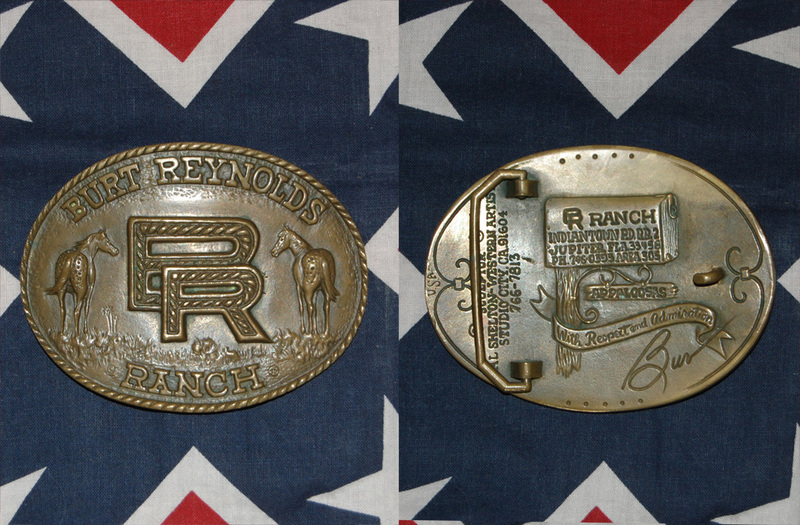 In short, which item is the center-piece of the collection? Well all of it really!! 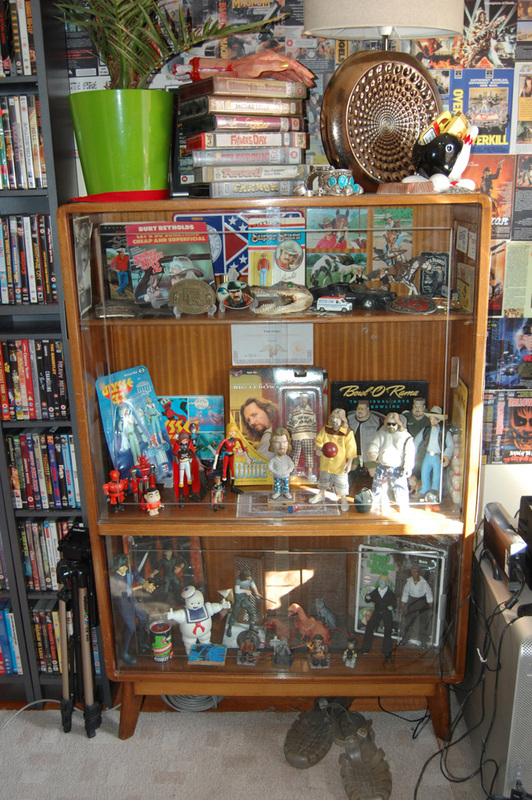 I love my boxed Ulysses 31 bendy figure and I have a good collection of Lebowski figures. 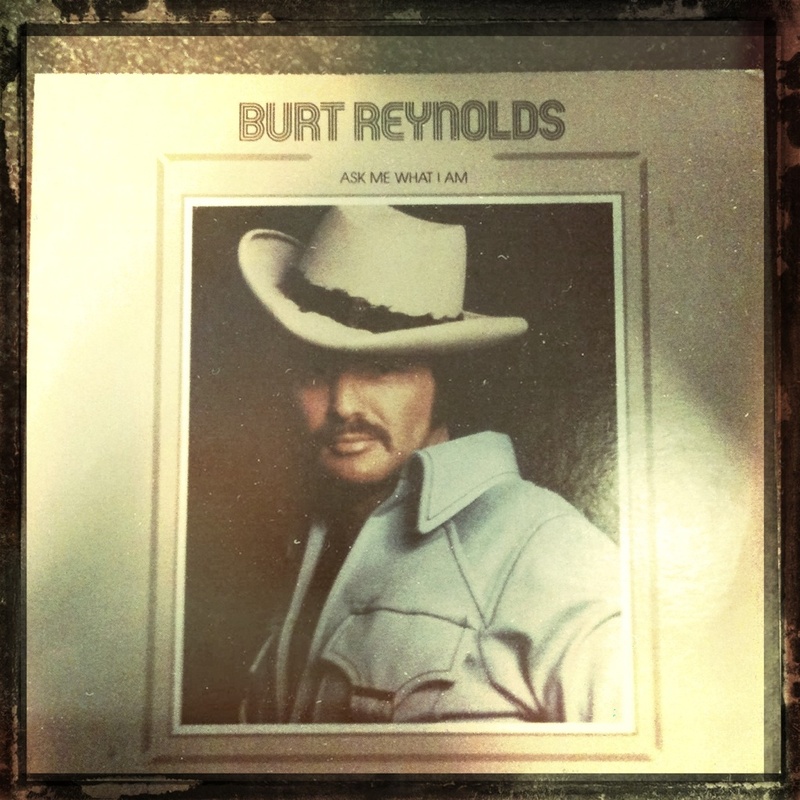 But I do have a bit of a Burt Reynolds obsession, with a few bits relating to the hairy tashed god! A rare Smokey and the Bandit figure, cars from Smokey and the bandit and the Cannonball run ambulance (which is my original one from growing up). Records (yes he did produce an album in the 70's titled 'Ask Me What I Am'. 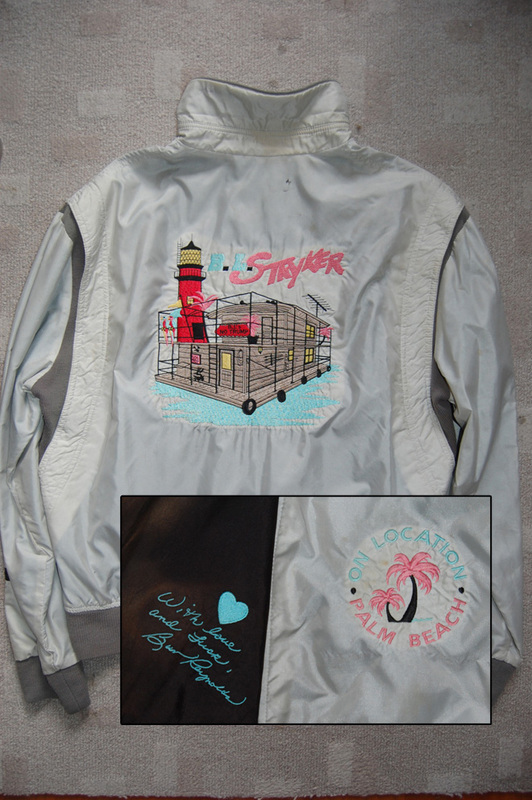 I also have a signed copy of his single from Smokey and the Bandit 'Lets do something cheap and superficial', some postcards from his BR ranch and a crew Jacket from the series B.L. StrYker. I also really dig my Big Trouble in Little China vest which i wear quite a bit. Hmmm nothing, I stand by all my mistakes!!! It's all about the conviction! 7. 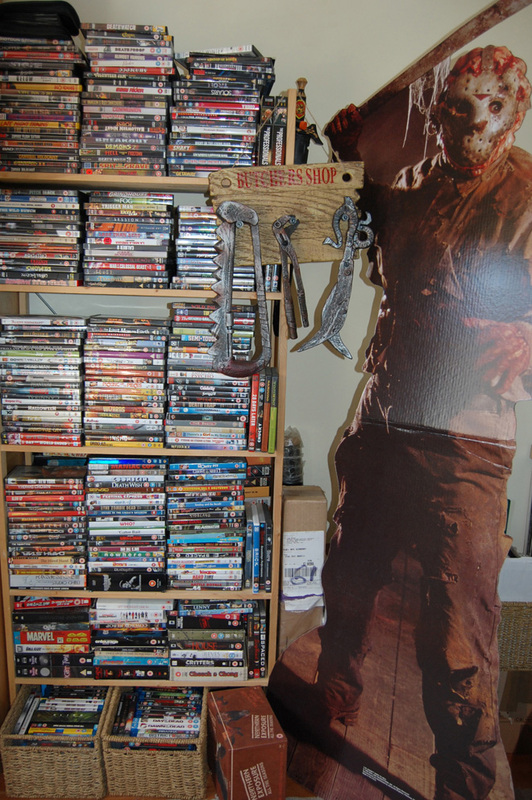 Which film in your collection is almost outworn? Ive nackered my copy of Pontypool lending it to people and i always try to get people to watch Session 9 one of my most watched films and it's the first film I brought on DVD when they came out and then on Blu-ray it is The Thing. Hmm oh I would love a figure of Ol' Jack Burton, actually the whole series of Big Trouble in Little China figures. I've got Wang Chi but short the rest and a blu ray copy of Pontypool! 9. Where do you shop to extend your collection? I used to work at Sony and we would get a games allocation which i used to end up trading in at these exchange shops for DVDs (hence why I have so many). I also used to go to Film fairs, car boots are great if you find something and Ebay of course. Although I have had more issues with funny sellers recently, but like I said I'm freelance now so cut back on most of my spending sadly! 10. For our own good: which film or book should be part of everyone's collection? The Thing! Session 9, Pontypool, Death Wish 3, Friday the 13th part 3 in 3D its a great laugh!! Book wise The Art of Hammer is just a beautiful book perfect prints too. 11. And to conclude: whose collection would you like to nose in? Hmmmmm I know Rob Zombie has some incredible posters but Burt Reynolds man or I could just go to the Burt Reynolds museum !! Houdt u vooral Tom's blog in de gaten voor nieuwe poster- en hoesontwerpen.